Cyrstal Bay La Jolla is an exclusive gated community has spectacular views to the south Downtown, Mission Bay and on a clear day all the way to Mexico. Crystal Bay floor plans range from approximately 2,288 to 3,662 square feet and consists of five different models. 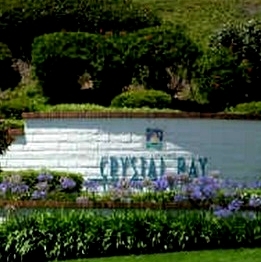 There are 118 homes in the Crystal Bay Community. 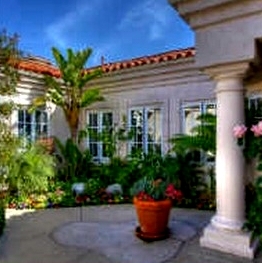 Crystal Bay is a beautiful community which shares it’s amenities with La Jolla Alta. Beautiful tennis courts and pool with clubhouse. 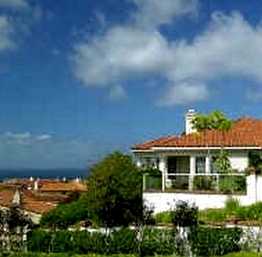 Many of the Cyrstal Bay La Jolla come up for sale throughout the year in La Jolla, San Diego. 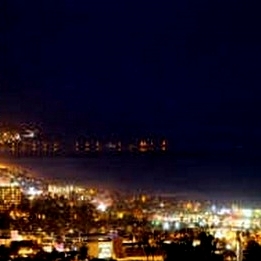 Sign up for our Condo Watch Program and be the first to know when a Cyrstal Bay La Jolla home comes up for sale.